Based in Dartford, Kent. 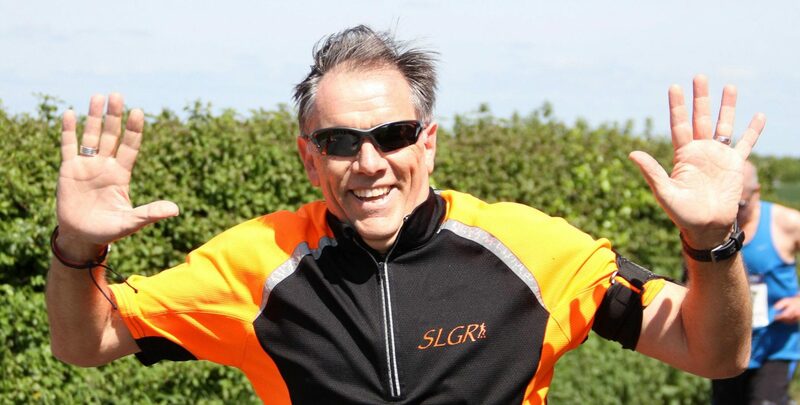 SLGR organise structured running sessions, designed to improve runners speed and stamina. Members meet every Tuesday, 7pm at Dartford Cricket Club, Pilgrims Way, Dartford DA1 1QZ and Thursday at various locations around the Dartford area. Thursday sessions are designed to improve SLGR members’ speed and endurance. We arrange Thursday sessions to be fun and rewarding. We choose various locations around the Dartford area which we announce via Facebook. Our sessions include pyramid, hill, fartlec, speed, endurance and Cooper tests. We are affiliated with UK Athletics and participate in many races throughout the year including, marathons, half marathons, 10K and 5K events. Some members compete in the 30K North Downs and Viking 100 mile endurance races. 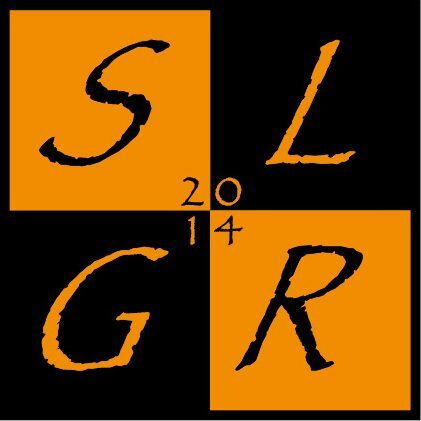 SLGR is a friendly and supportive running group. New runners are always welcome. For more information, please contact us. We look forward to hearing from you.